While Ducati hasn’t made any announcements about a production version of a naked Panigale V4, there’s a good chance it will build one and soon. 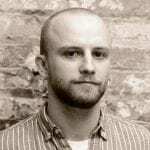 When it does, let’s hope it looks this good. 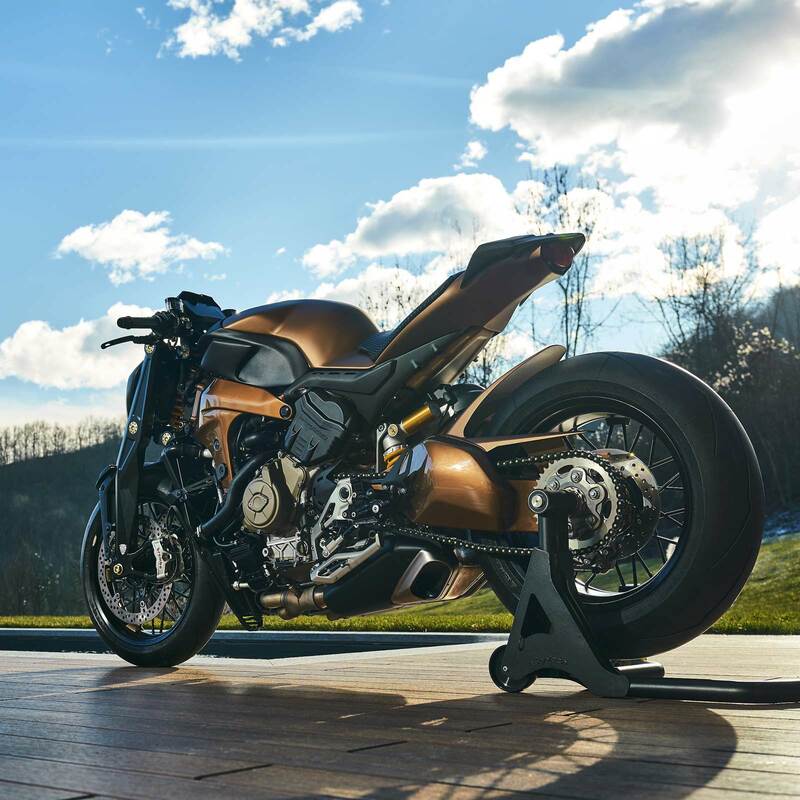 Officine GP Design built a unique naked version of the bike called the V4 Penta. It’s available for sale for 100,000 euros (about $113,850). 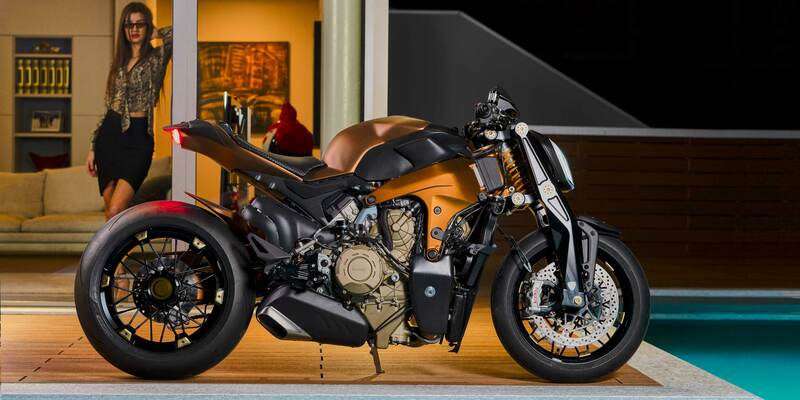 The bike wasn’t designed to be a naked bike, and that’s evident with one look at the front end. It’s not the prettiest face in the motorcycle industry. Not by a long shot. With that said, Officine GP Design did its best to make it look good. The end result is somewhat odd but still weirdly attractive. Of course, the Italian designers were smart enough to throw a beautiful Italian woman in the background of many of the pictures, and the video the company released has as many shots of her as it does the bike. It’s kind of like a classy Italian Hot Bike shoot. 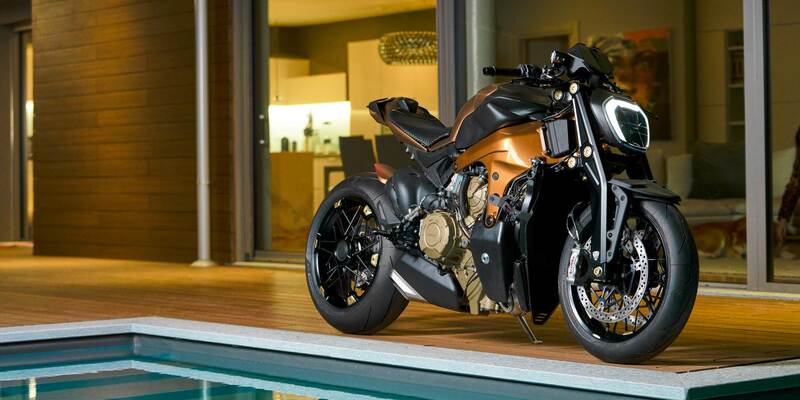 If you like luxury homes, luxurious items, style, beautiful women, and motorcycles, you should watch the video. 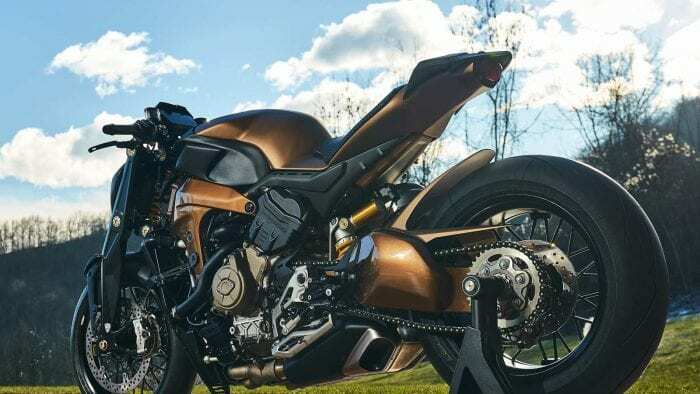 The company’s website says the bike gets a new tank cover, new fork and handlebars designed by FG Racing, Ohlins dampers, spoke Jonich SX aluminum wheels, lights from other Ducati bikes, and a “texturized coppery skin.” The mechanical bits don’t appear to be touched. Overall, it’s not a bad package, though I wouldn’t spend 100,000 euro on it if I had that much money to spend. 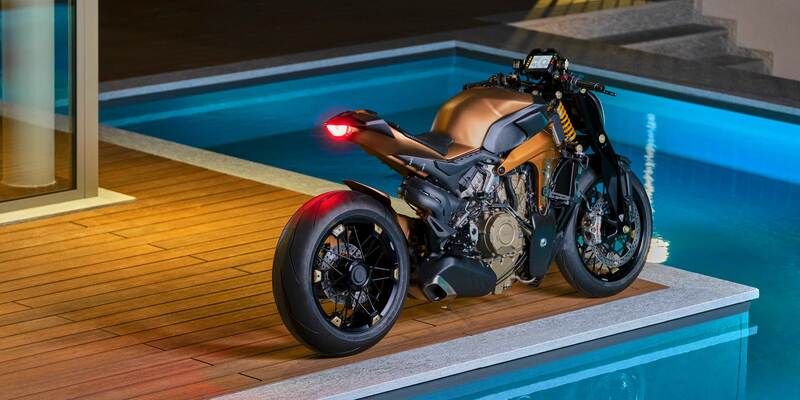 I do hope Ducati comes out with a naked version of the Panigale V4. I hope it cost a whole heck of a lot less than this bike. With that said, I know it will still probably be a very expensive machine.